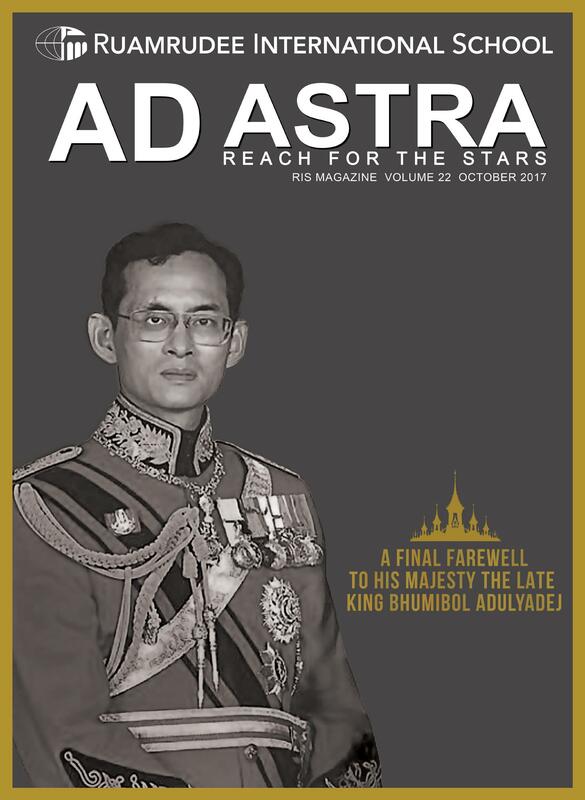 Ad Astra, meaning “reach for the stars,” is published three times a year and is available in both print and digital formats. 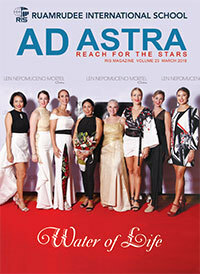 Each magazine article shines a light on a whole host of outstanding accomplishments—annual and one-off functions, events on and off campus, achievements by individual students and remarkable alumni. Click below to see for yourself how the day-to-day experiences of a RIS student lay the foundation for their success in school and in life.